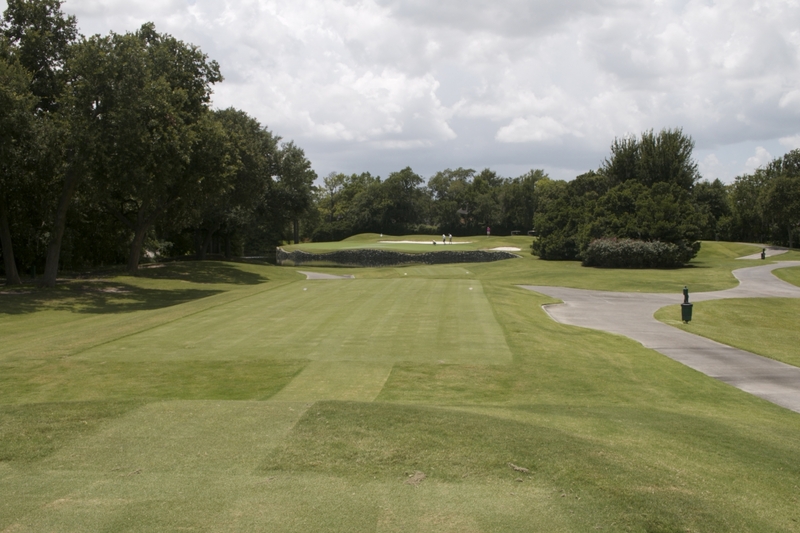 Lakeside Country Club In Houston Texas Is A True “Behind The Gates Course” To Get A Glimpse Of. 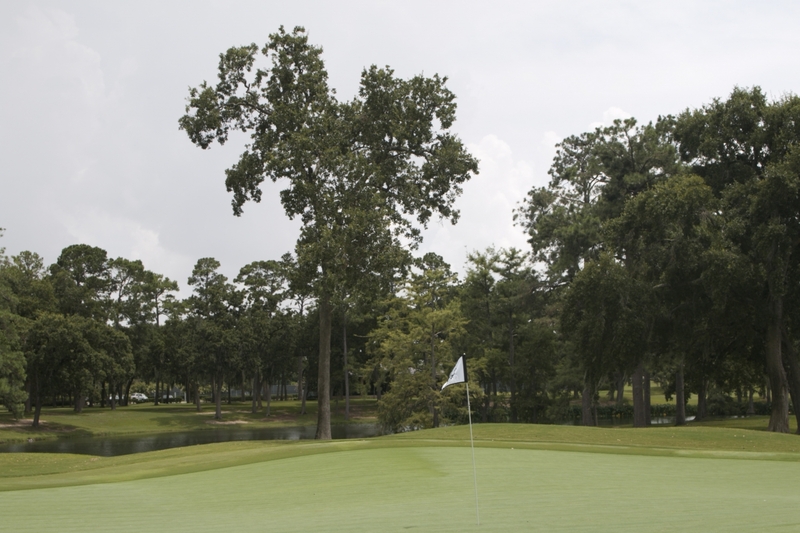 Lakeside Country Club in Houston Texas, A Remarkable Golf Course In Houston Texas. 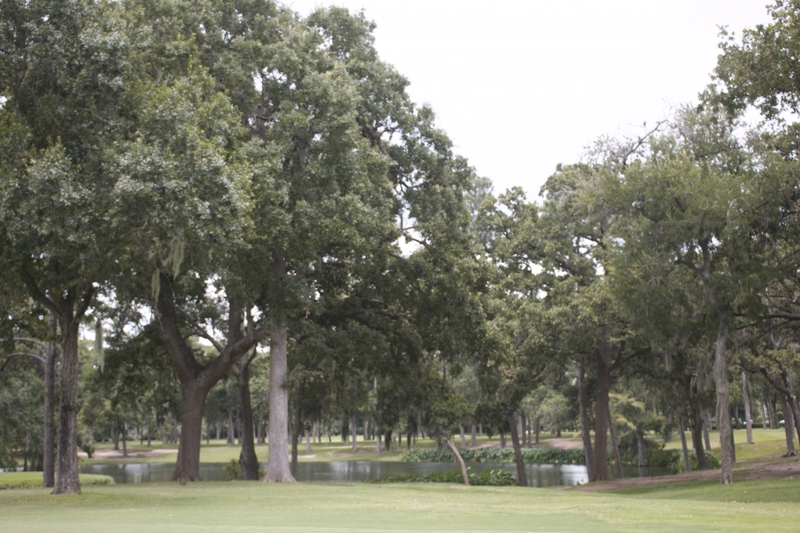 Lakeside Country Club, a Country Club by invitation only in Houston Texas. 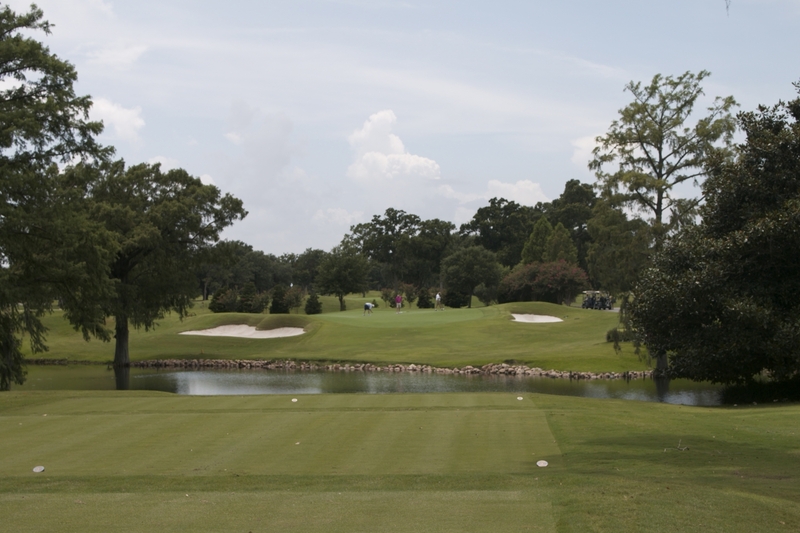 Lakeside Country Club in Houston Texas was founded in 1951 and membership is by invitation only. 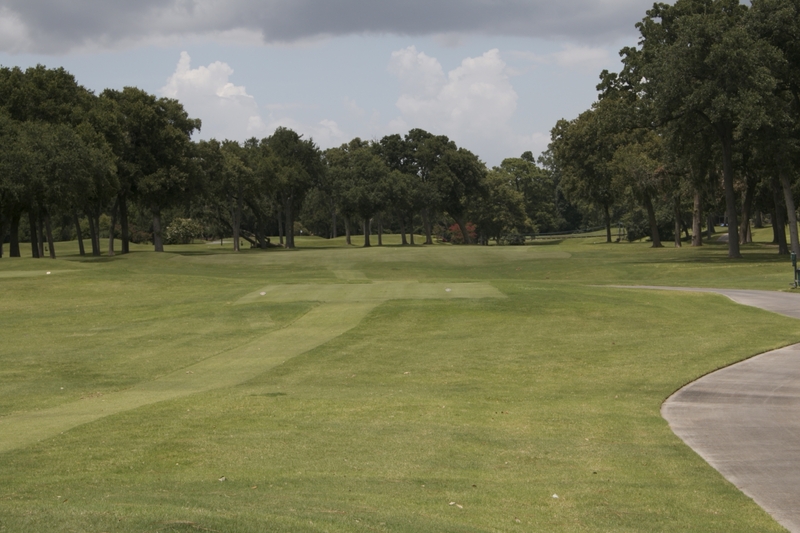 My recent driving trip on my way home from Alabama included a very special stop in Houston Texas. 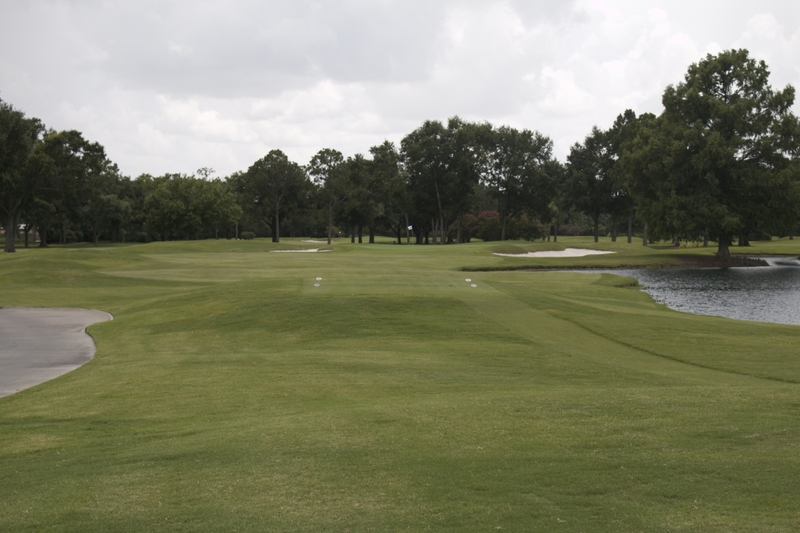 A good friend (I’d like to say now since I was invited to play his private country club) and client invited me to join his family and play golf at their Country Club Lakeside at 100 Wilcrest Drive in Houston Texas. 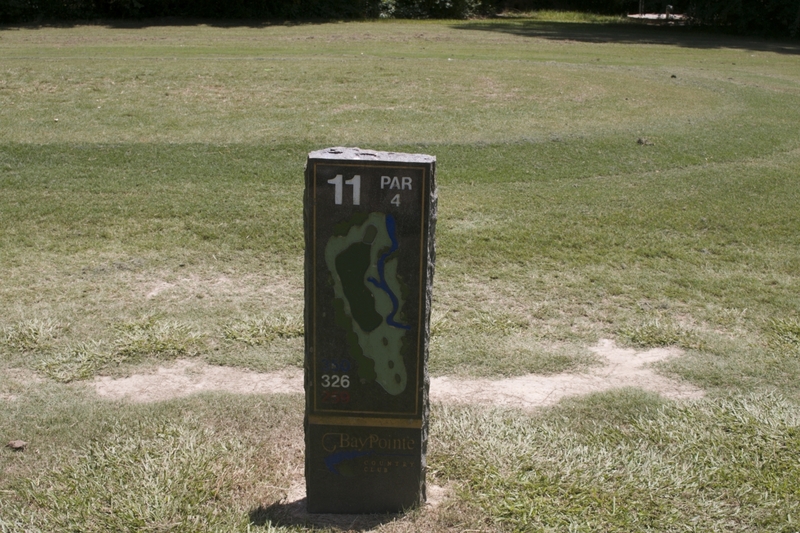 I was really in for a treat as I did not have time to study up on this very “old world” exclusive course in the center of the city. 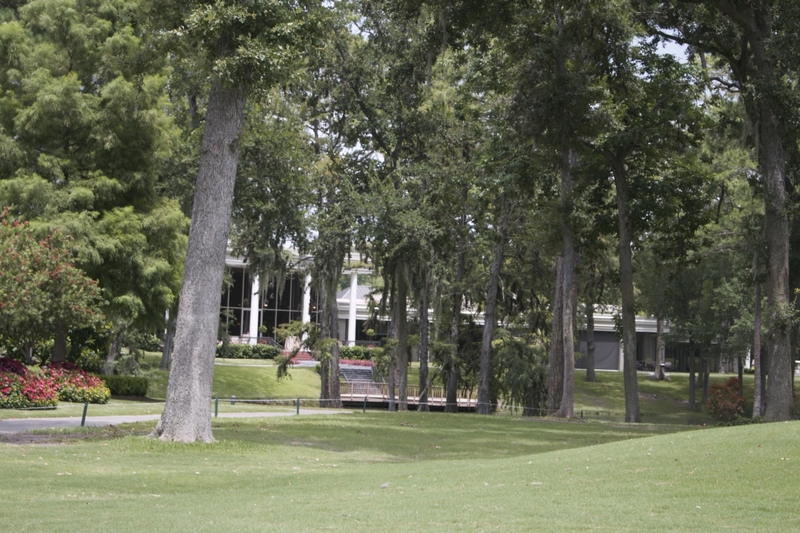 Lakeside Country Club was founded in 1951 as a private club. 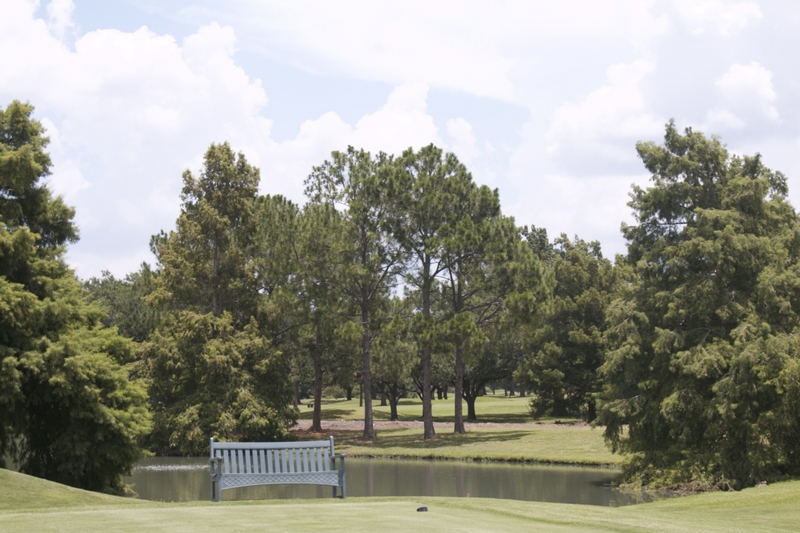 The club has approximately 209 acres of golf designed by renowned golf architect Ralph Plummer in 1952 and then updated by golf architect Ron Prichard in 1990. 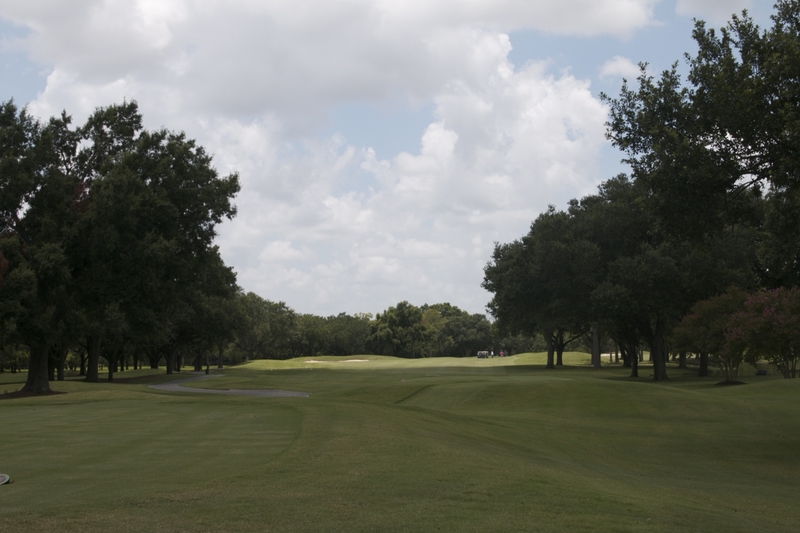 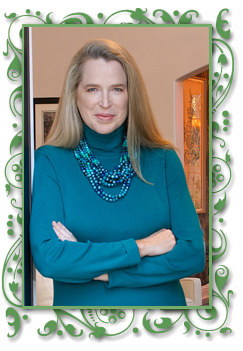 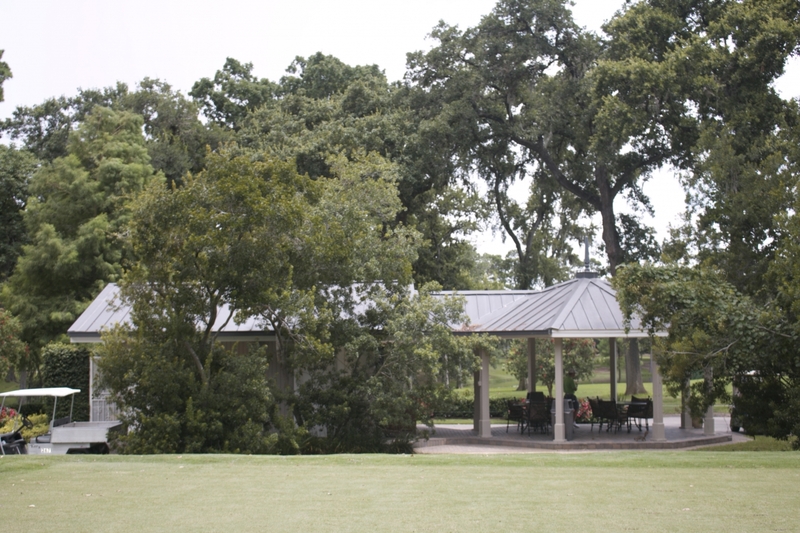 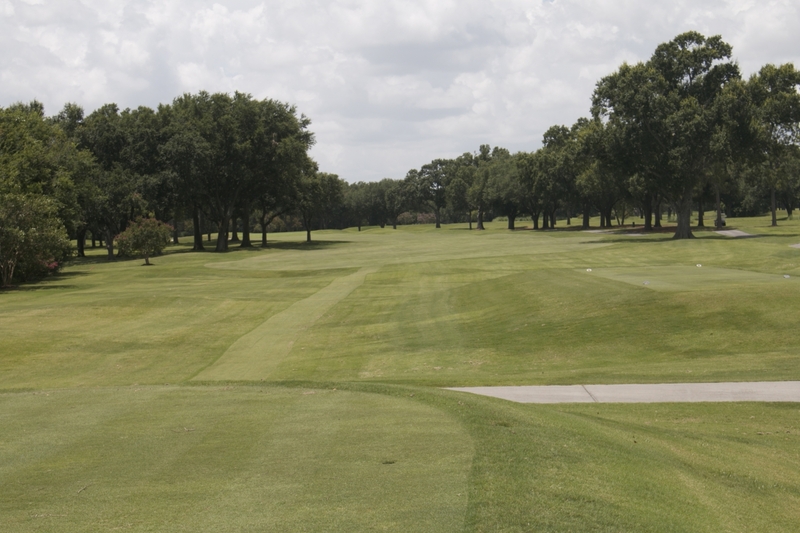 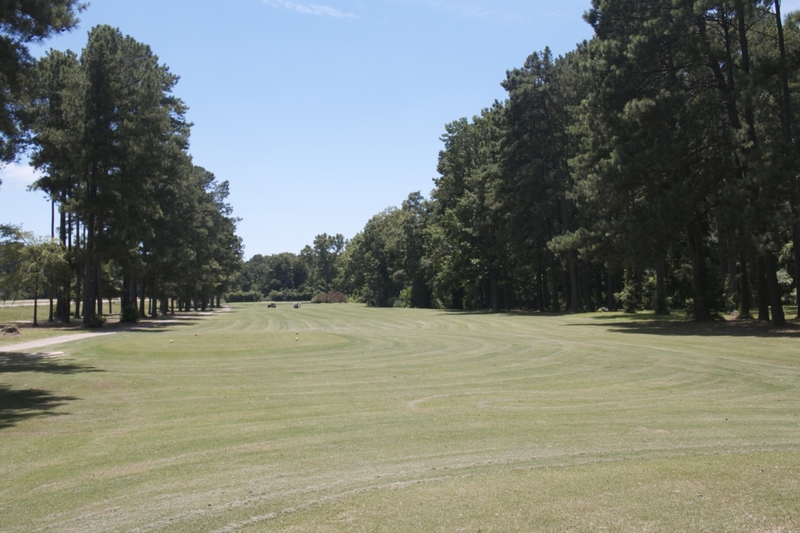 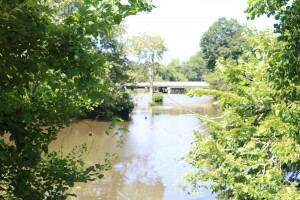 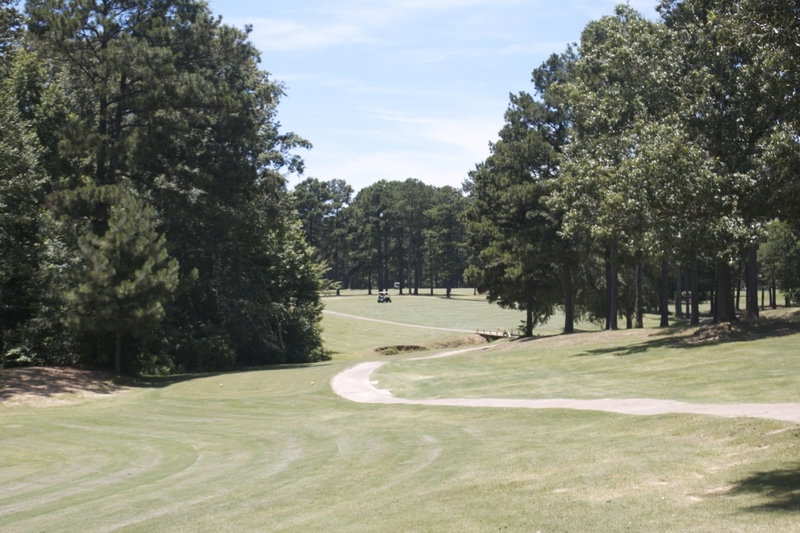 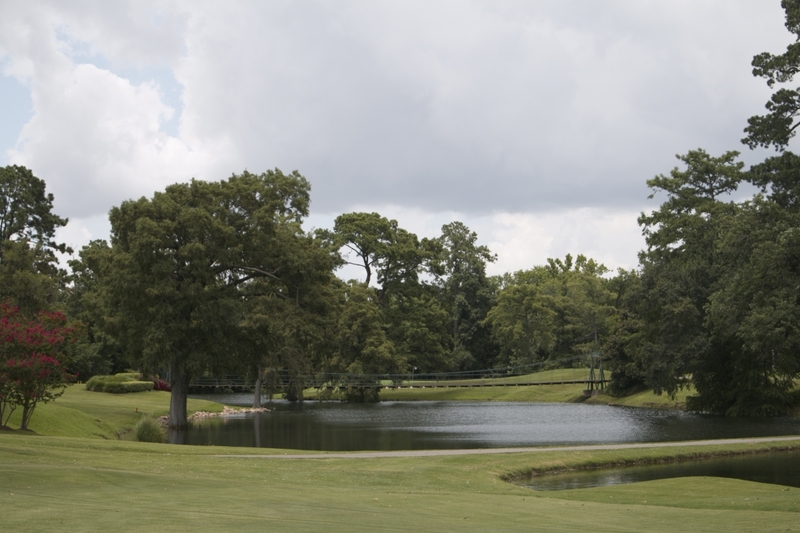 Lakeside Country Club has a colorful history dating back to 1861 when the State of Texas deeded this acreage and approximately 1,500 more to Christiana Williams for the sum of $2,000! 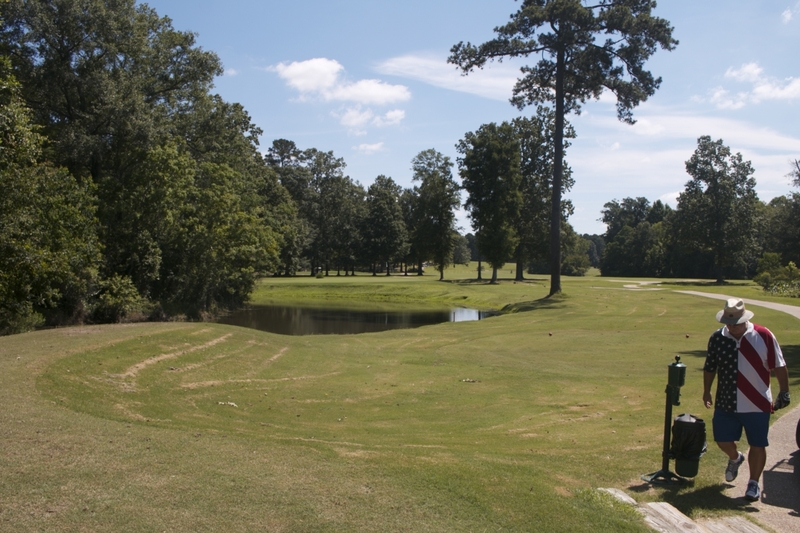 Since then, the acreage has been subdivided, sold to others and around 1934 the clubhouse (which was the original mansion on the estate) was built. 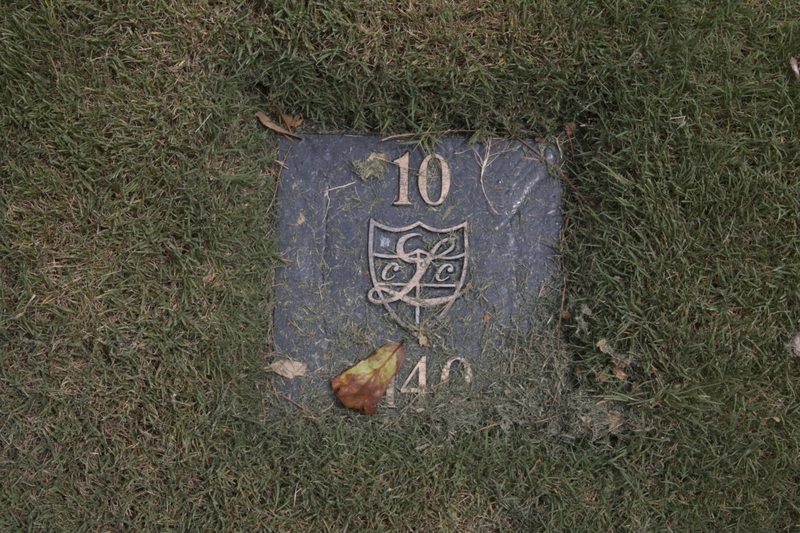 In 1946, the property was sold to Ralph Rupley, who became a charter member of the club. 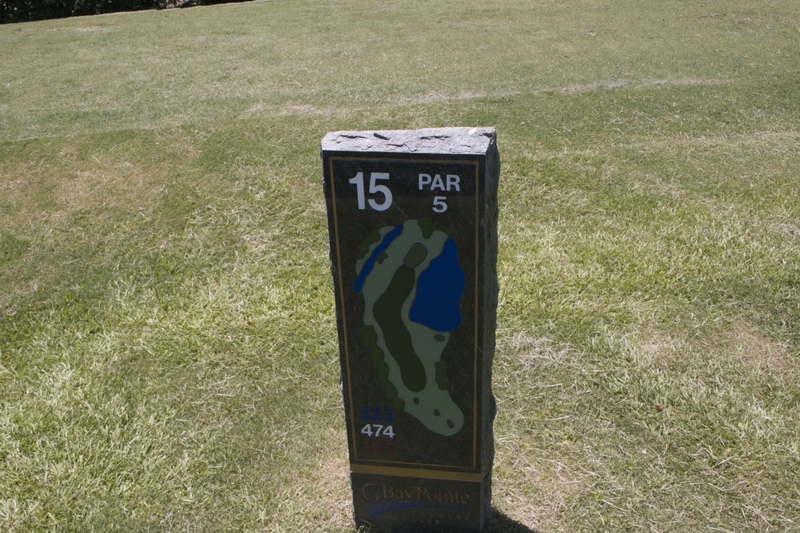 The charter of Lakeside Country Club was signed in November of 1951. 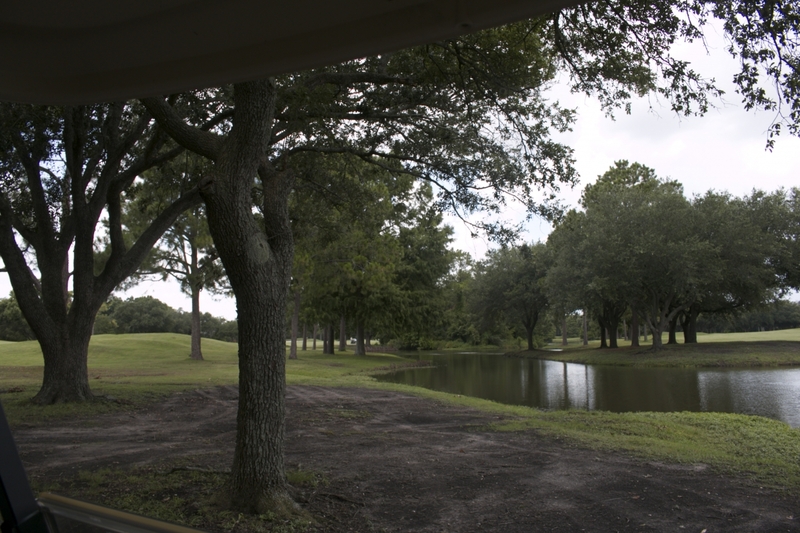 Since then, horse stables, a bath house, swimming pool and a driving range has been added to create a family atmosphere. 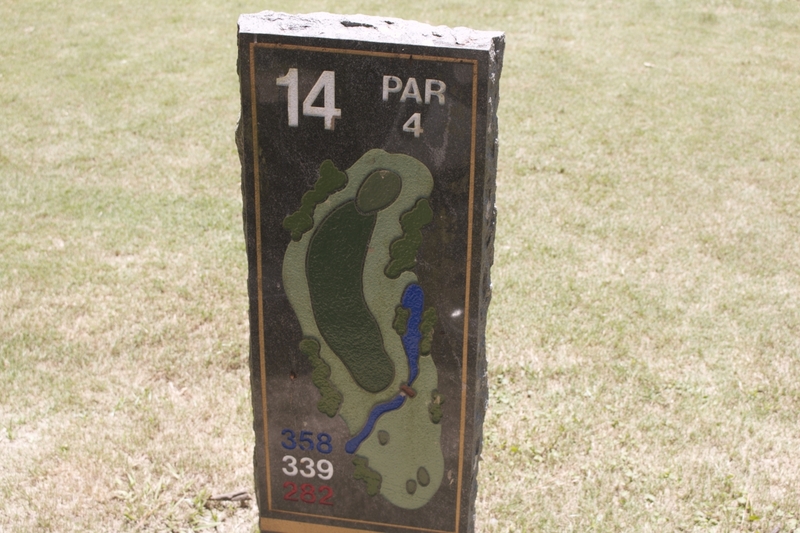 I felt I played a round of golf on a piece of American History. 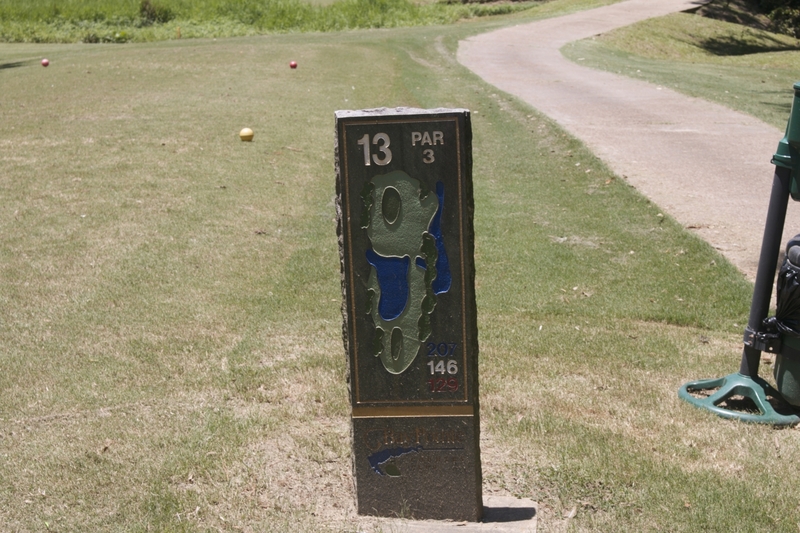 Luckily I had a good round! 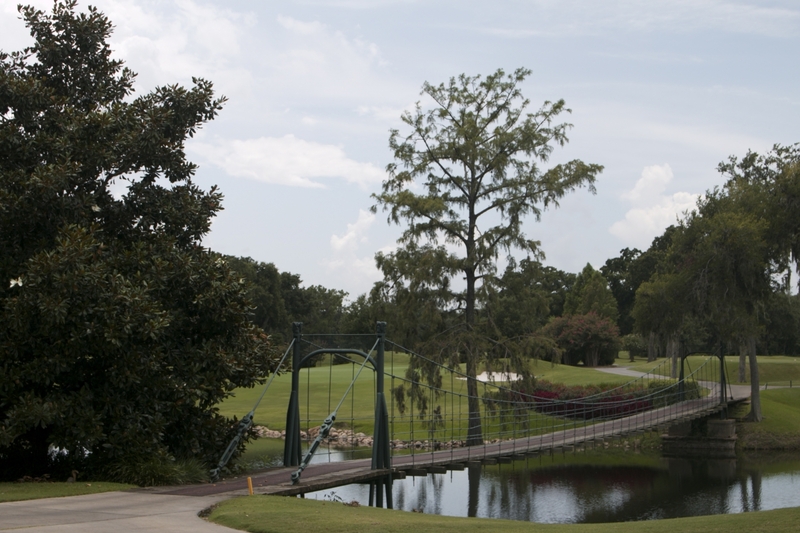 Bay Pointe Country Club Hidden Gem in Jackson Mississippi to Play Golf. 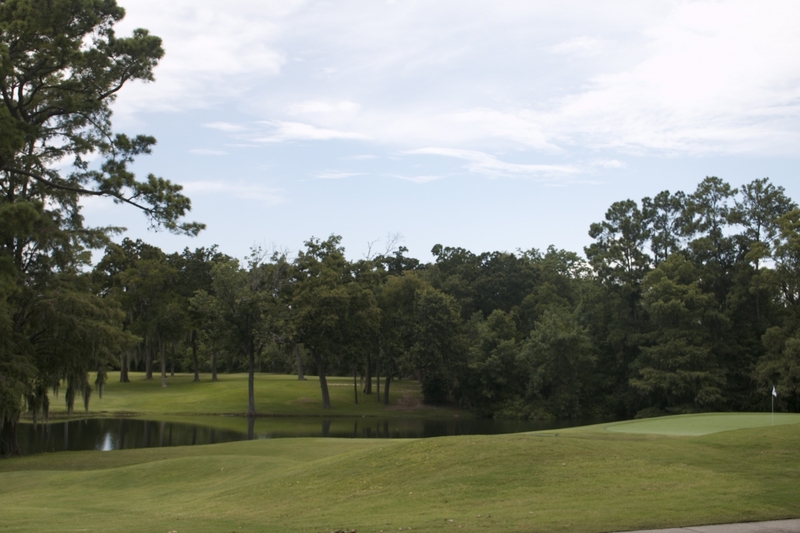 Bay Pointe Golf Course and Country Club is a Hidden Gem of Country Clubs outside of Jackson Mississippi. 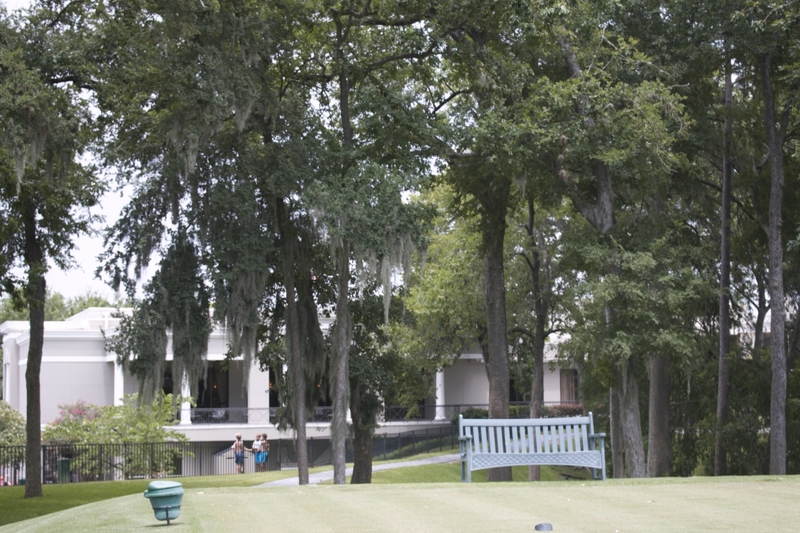 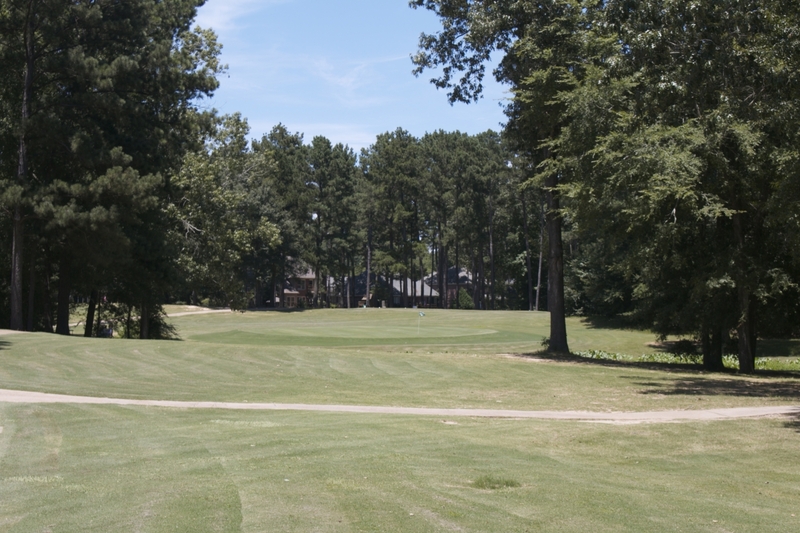 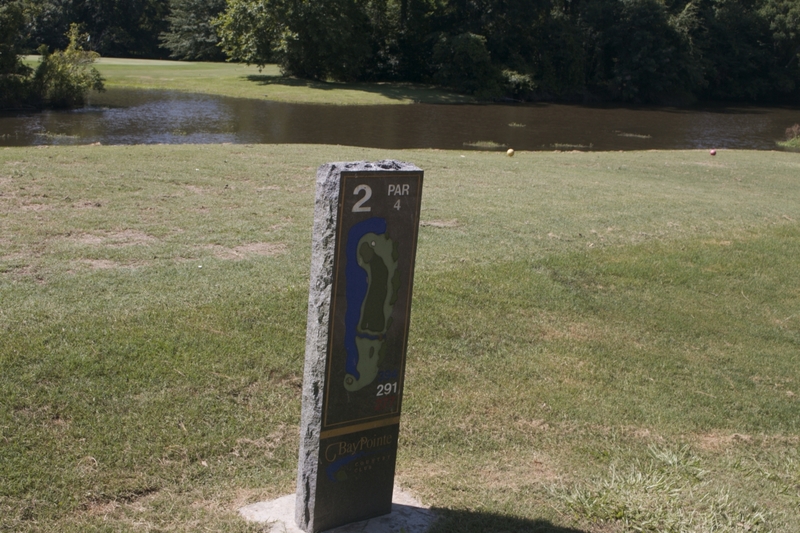 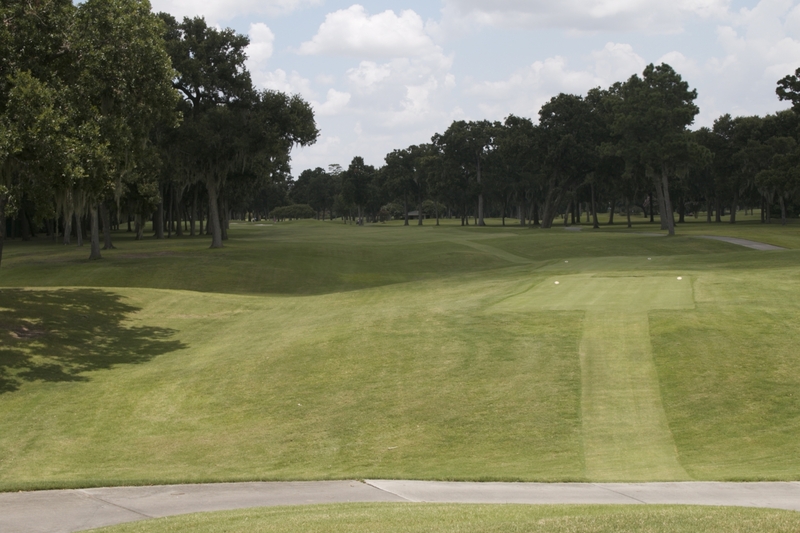 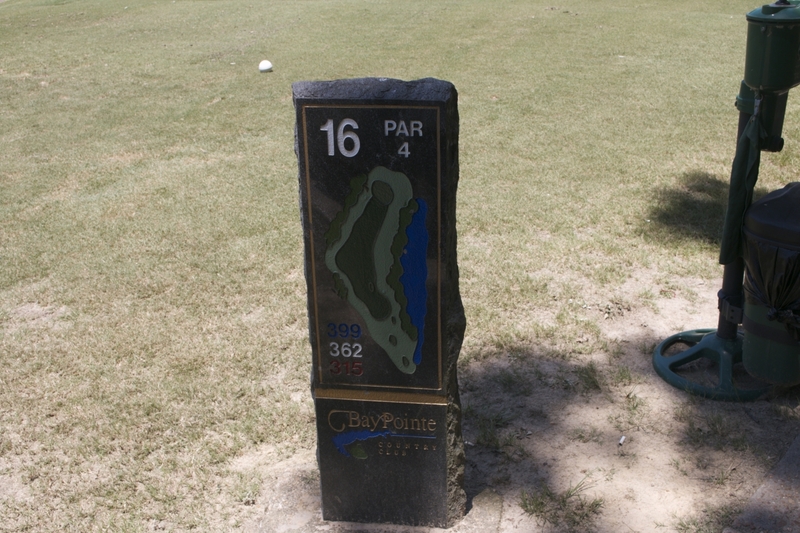 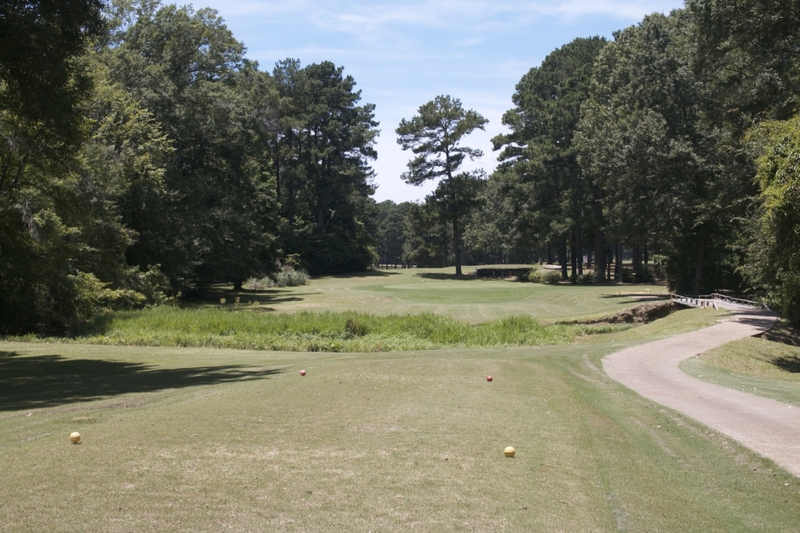 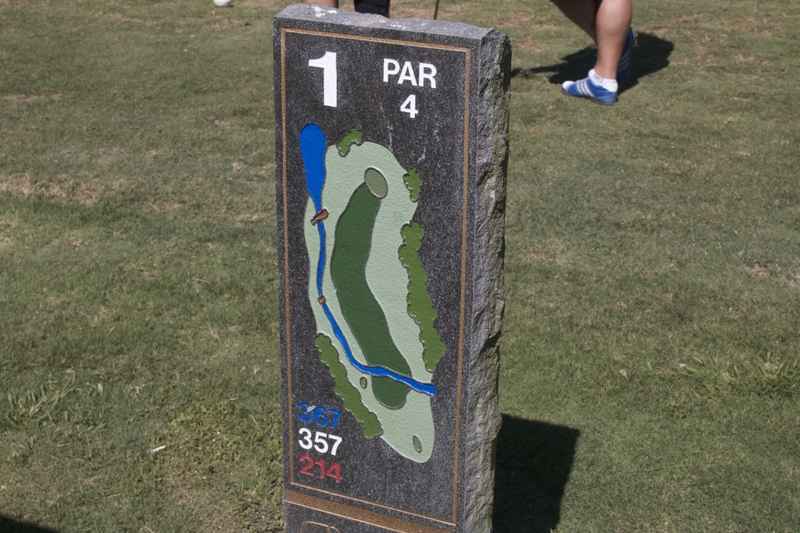 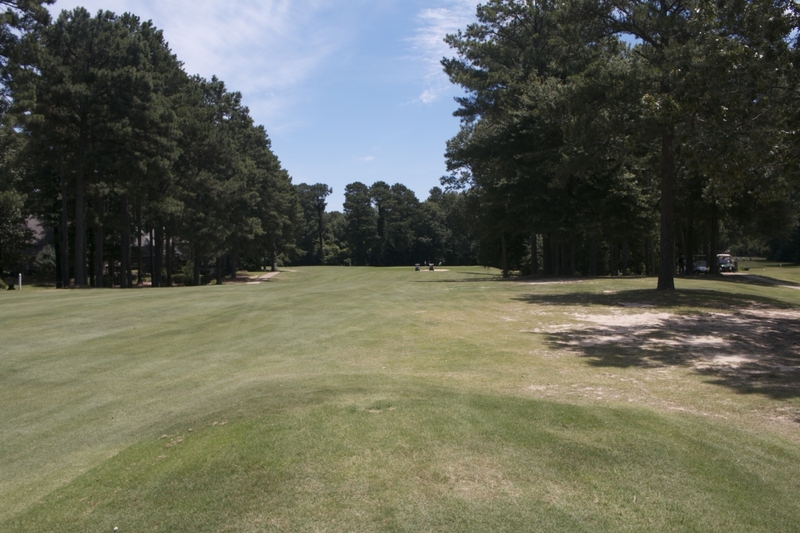 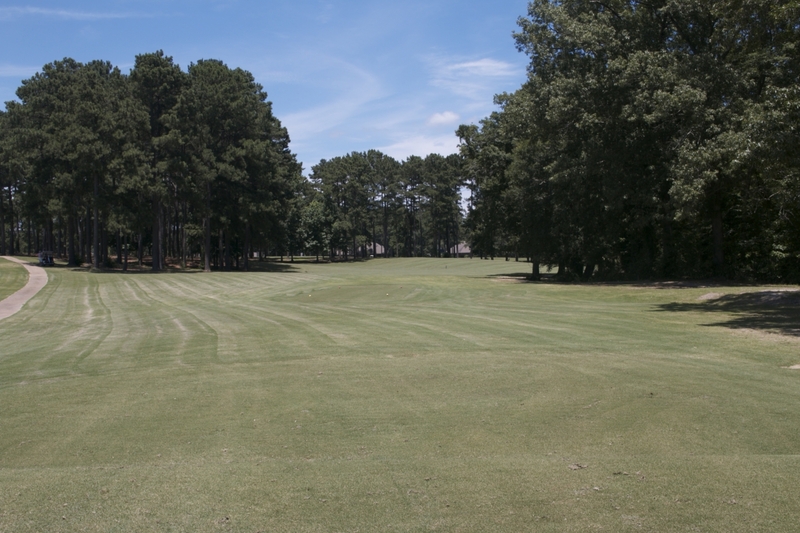 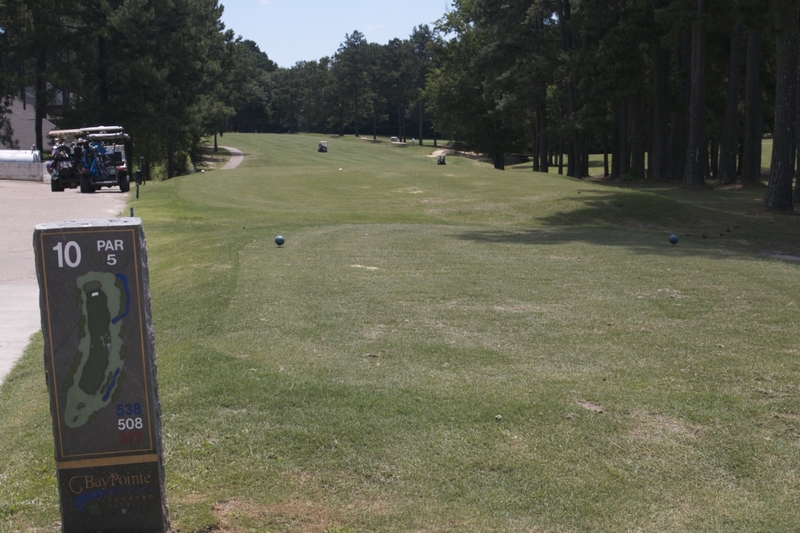 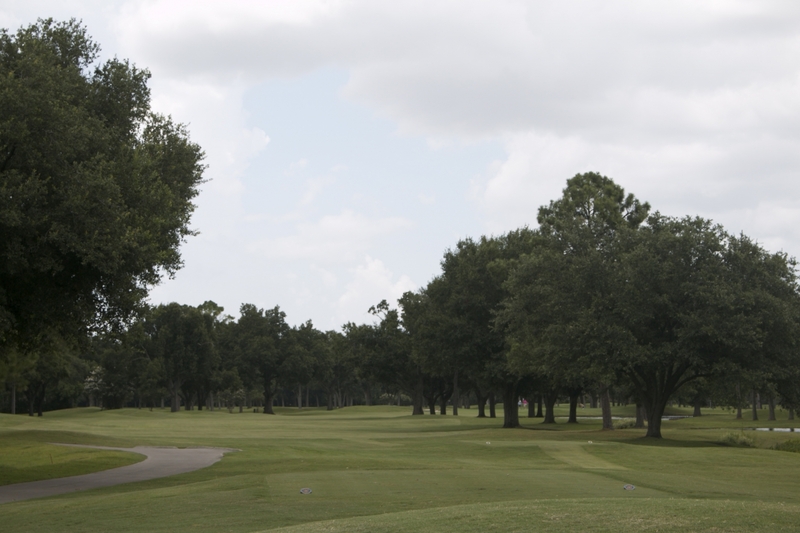 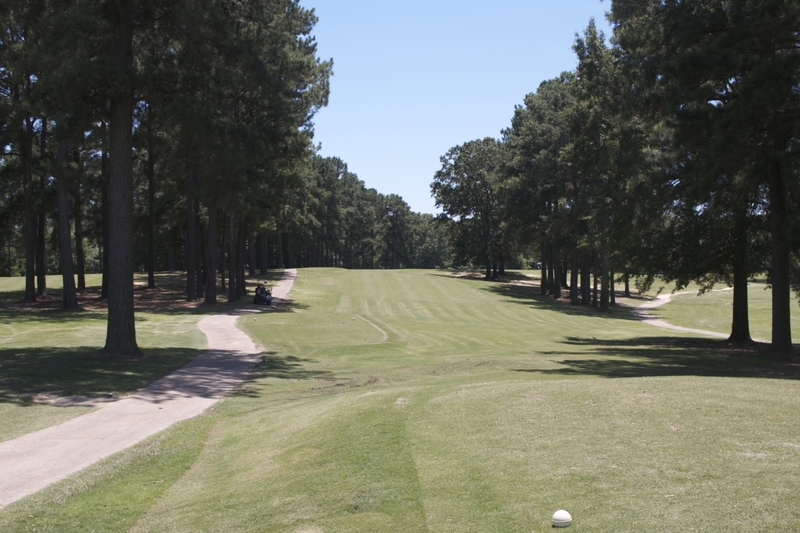 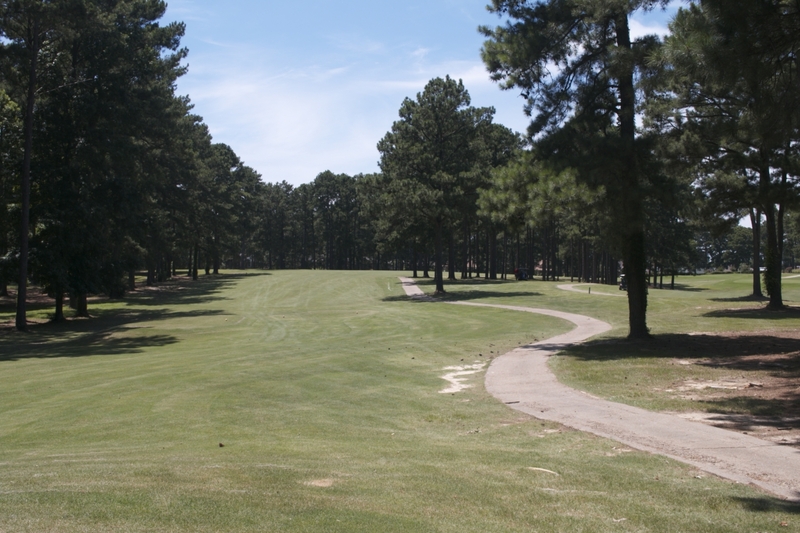 Bay Pointe Country Club is a perfect golf course to challenge yourself while visiting in Mississippi. 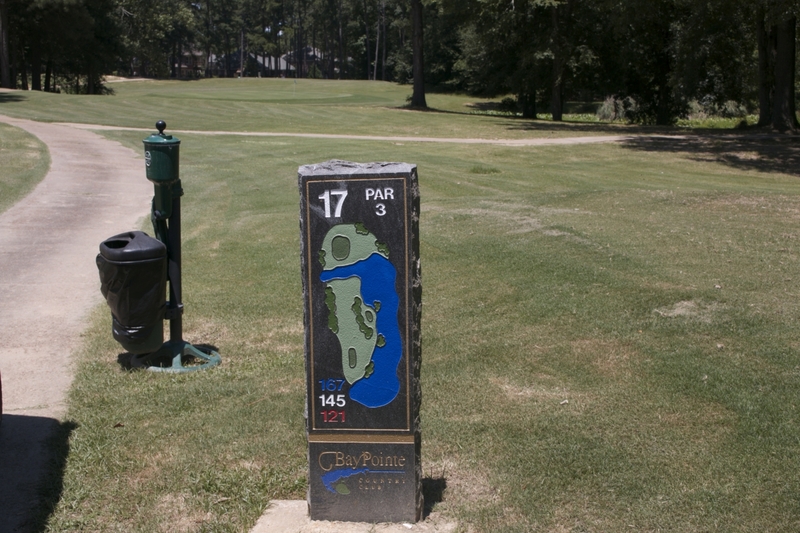 Bay Pointe Country Club is a great golfing spot in Mississippi. 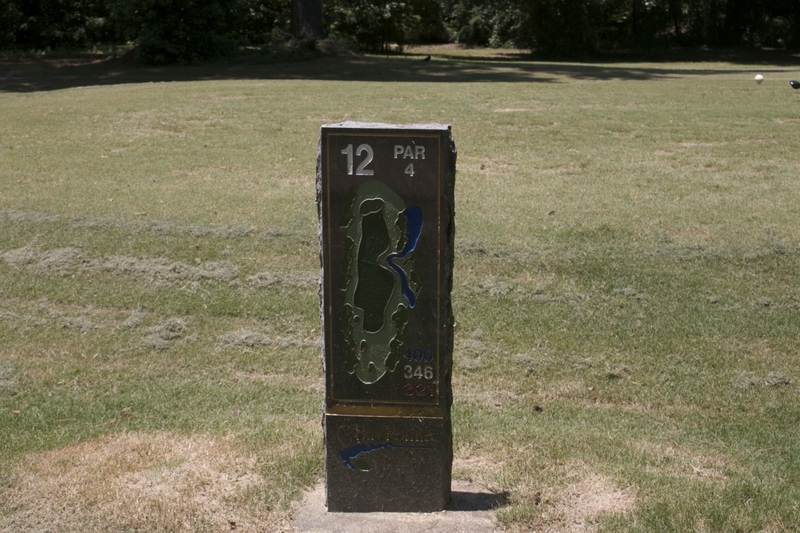 Bay Pointe Club was built in 1964 and is unique collection of 18 hole championship holes designed by Geoffrey Cornish. 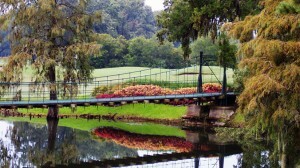 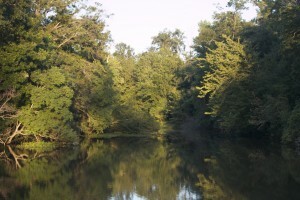 This a perfect stop for some “Southern Golfin” that is scenic, challenging and a nice way to pass some time in the South. 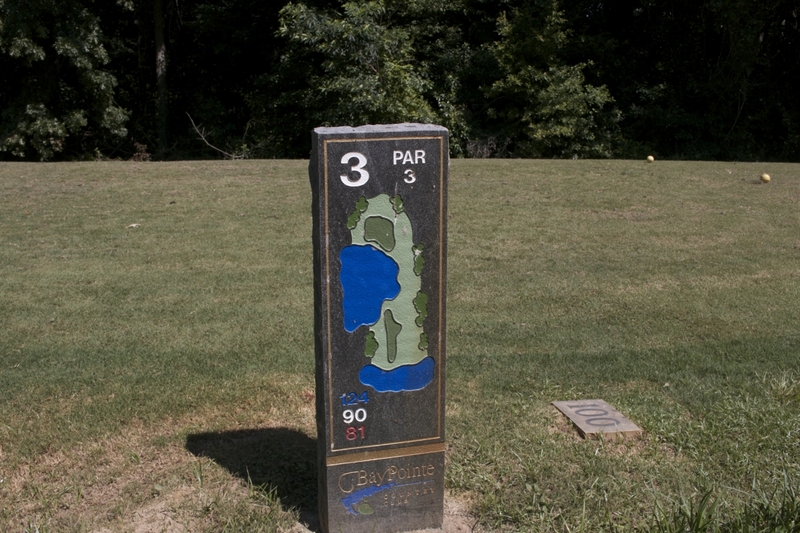 Playing to a par 70 for the men, the course is rated 70.9 and sloped 122 from the back tees. 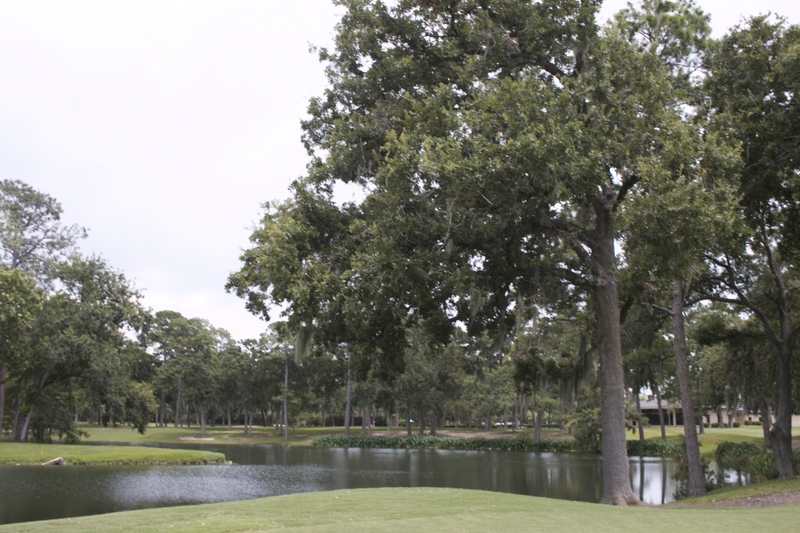 The overall yardage may feel a bit short but it plays longer and challenges your short game, your tree game, water game and even your game while having alligators watching! 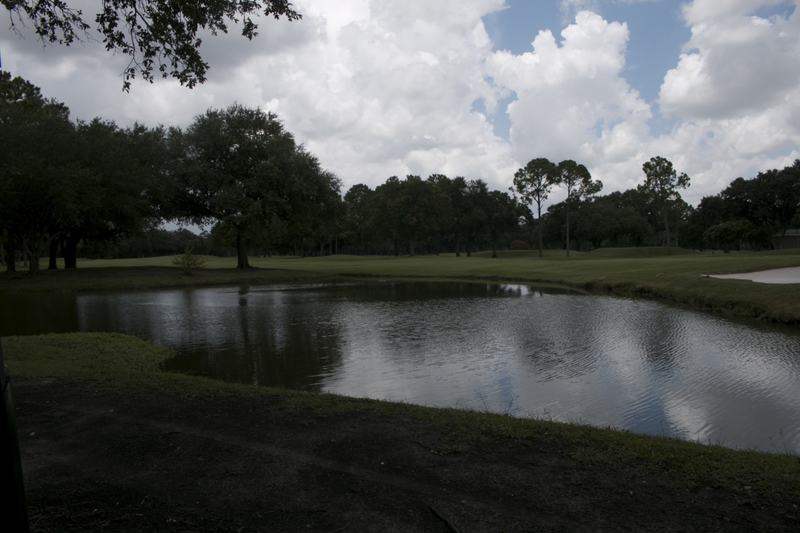 Set in a swamp, the sandy base soil allows maximum drainage for off season golf, making it great for even a great winter golf retreat. 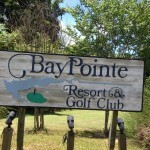 Bay Pointe Country Club has the “Country Club Privacy Feel” with everyone knowing each other but is open to the public. 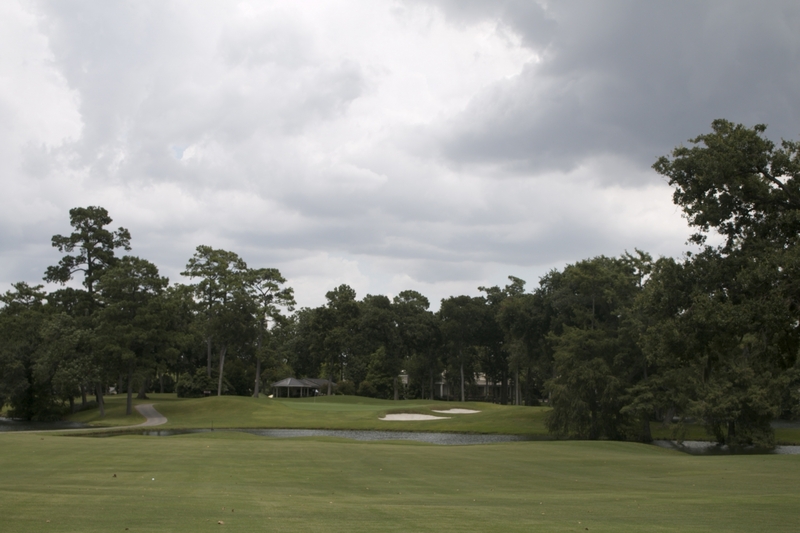 Bay Pointe CC Scenic Vistas.